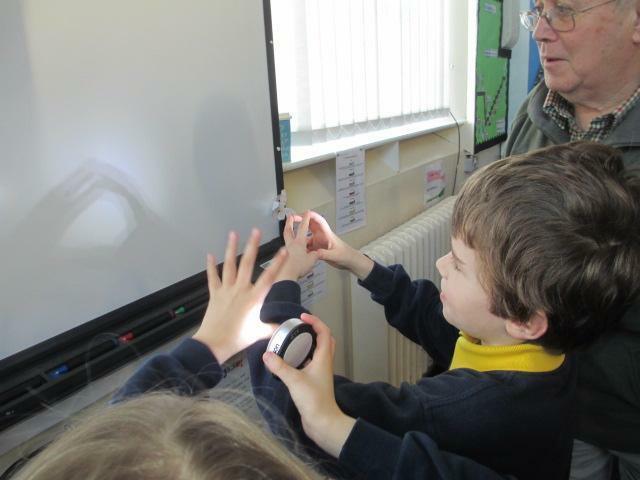 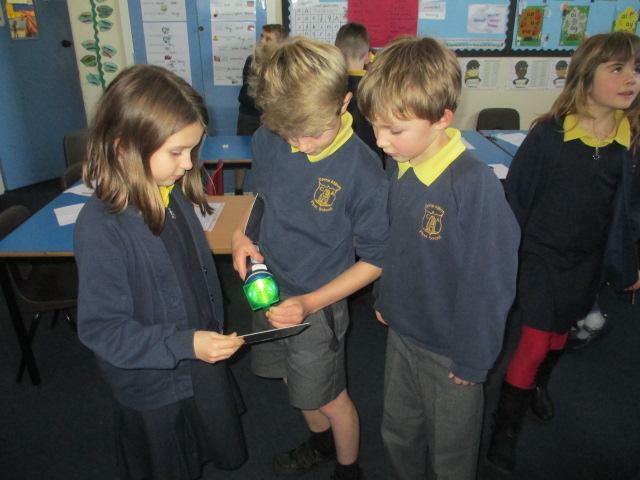 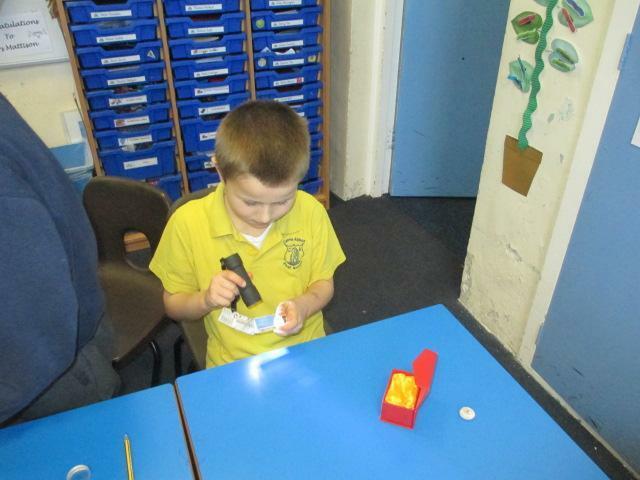 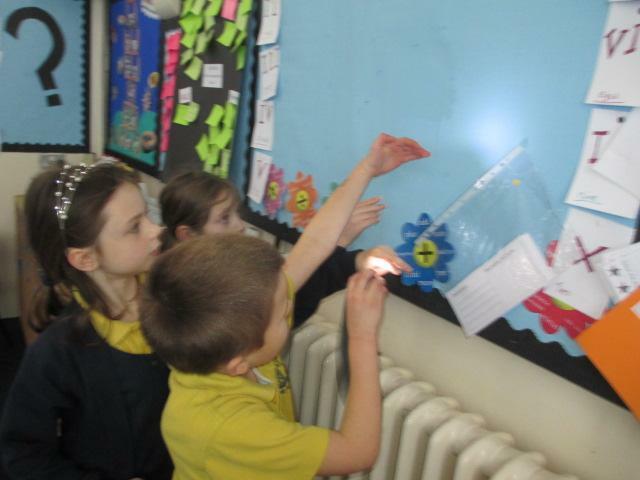 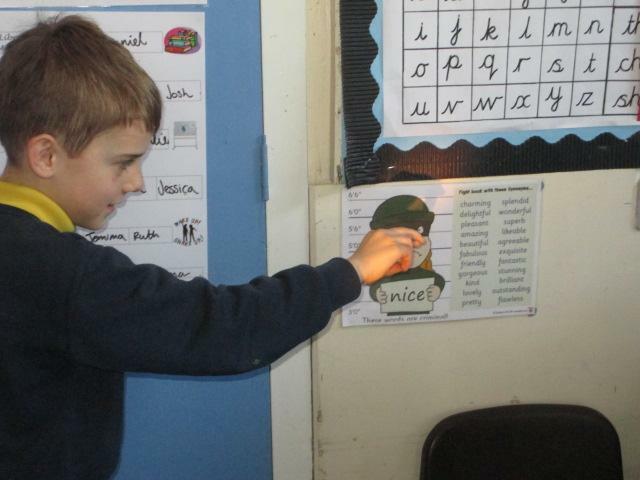 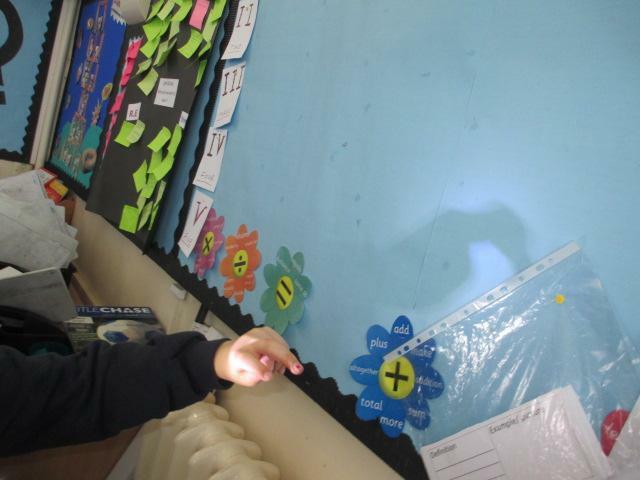 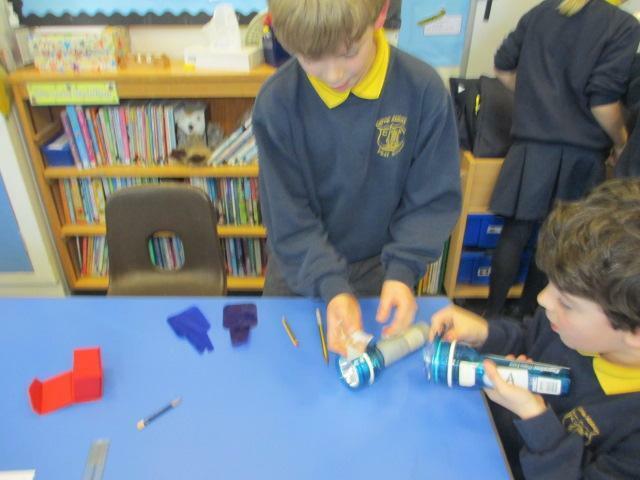 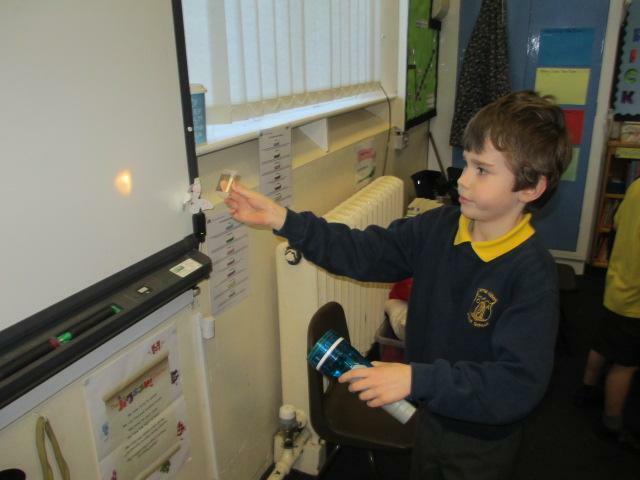 This week we have really got into our topic on ‘Light and dark.’ On Tuesday we learnt that we can see by light from a light source being reflected of everything that we can see. 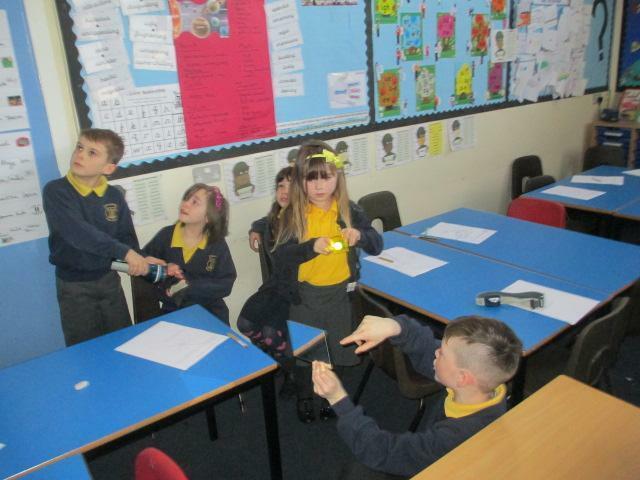 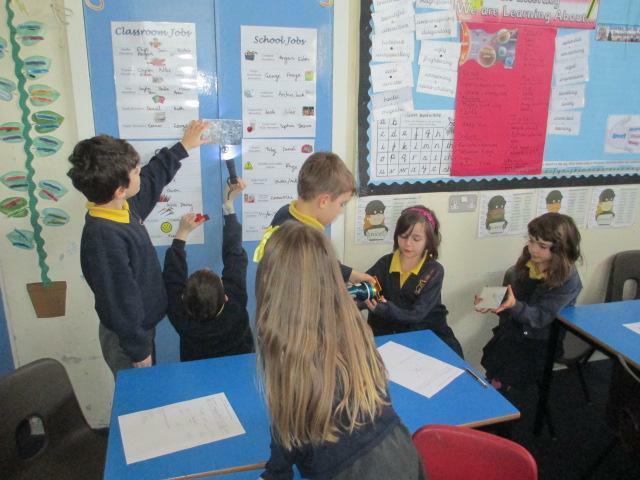 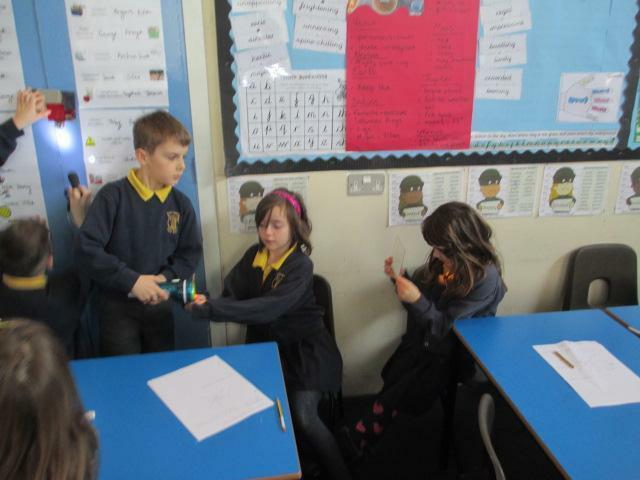 We had great fun reflecting light by using mirrors, and seeing how we could make light move without c=moving the light source. 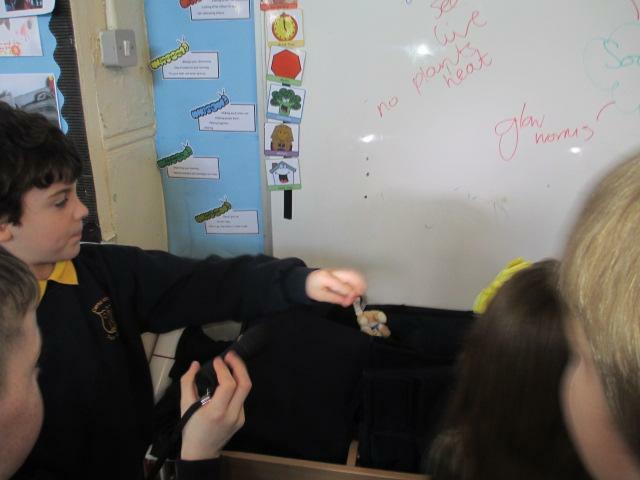 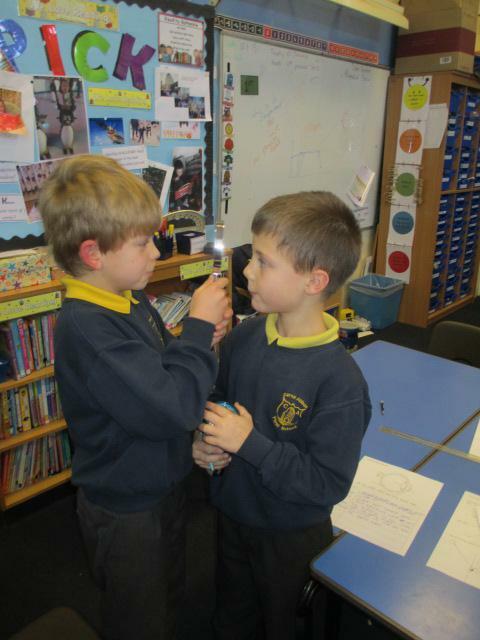 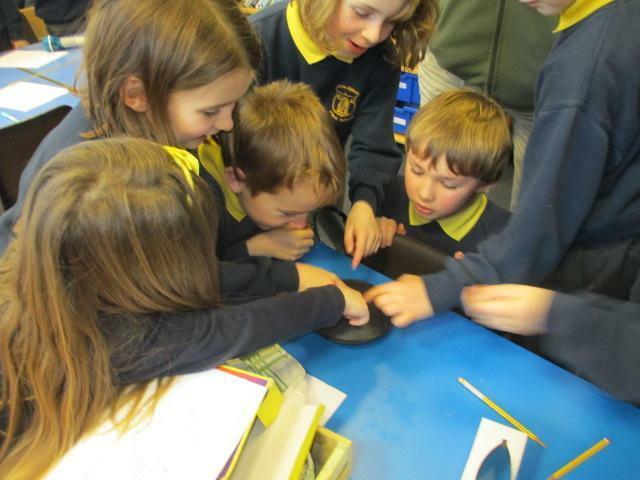 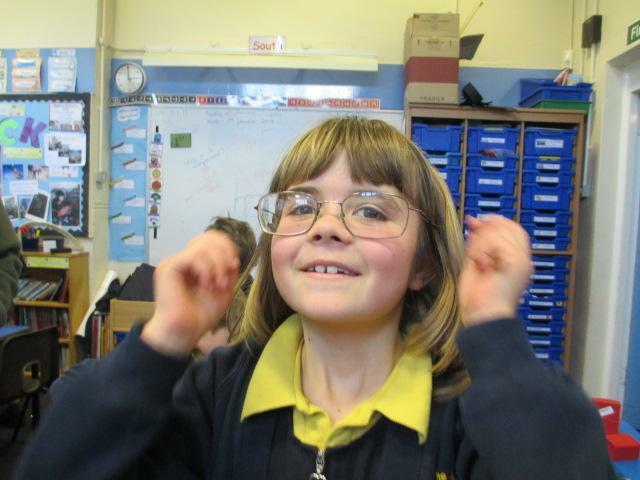 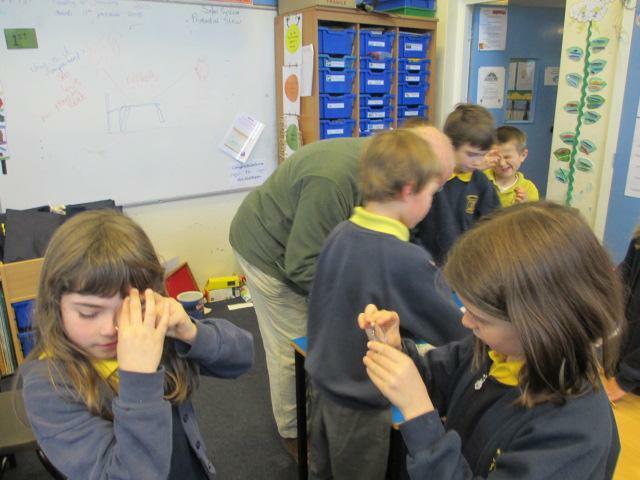 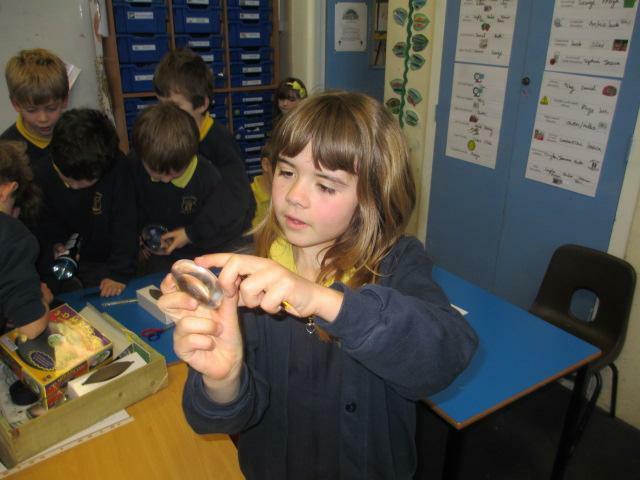 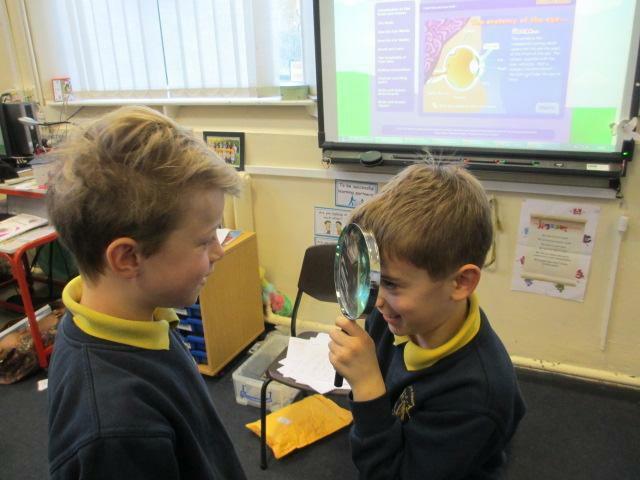 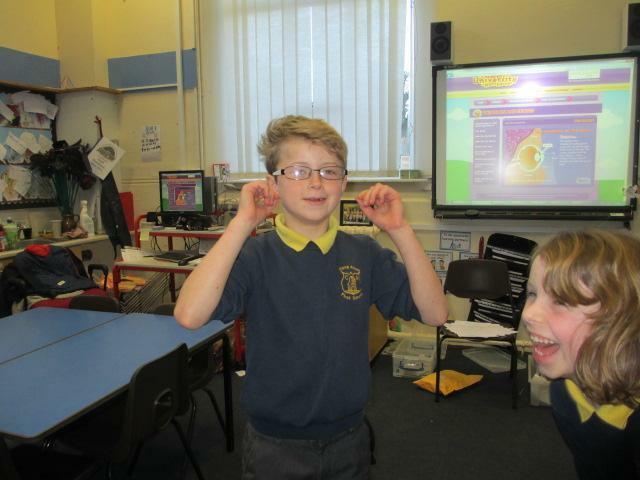 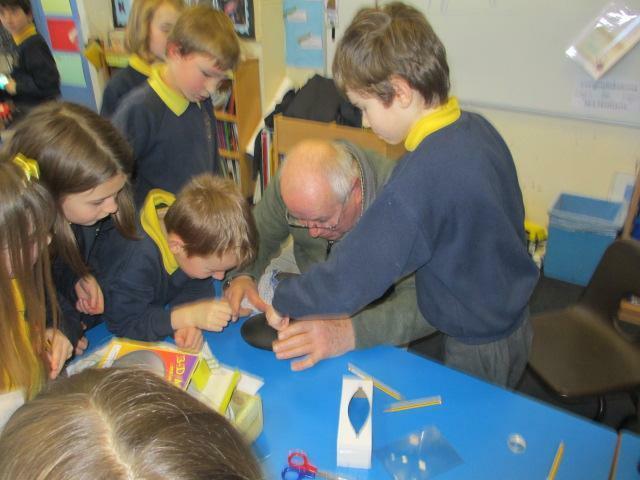 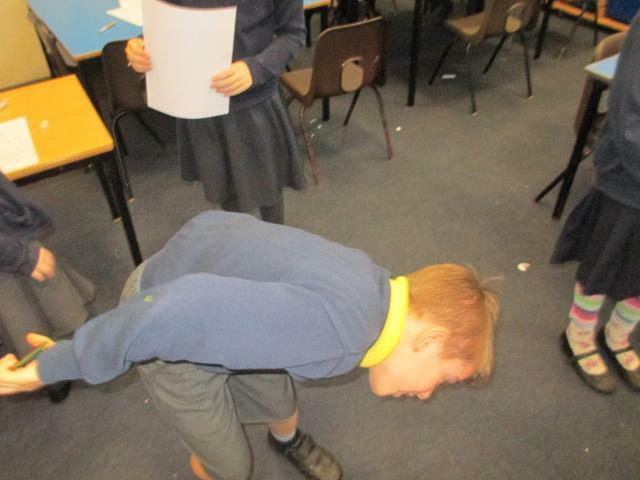 The children also wanted to learn about how we see; we learnt about the parts of the eye, and were amazed that our pupil is in fact a whole that lets light into our eye!! 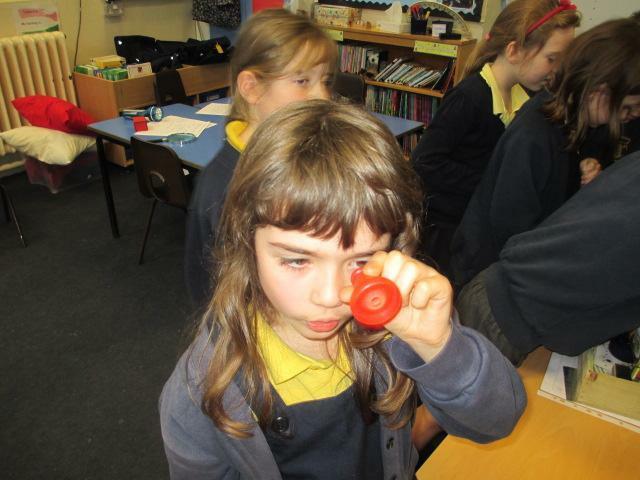 My Christian very kindly brought in magnify glasses, and optical illusions that work from light being reflected. 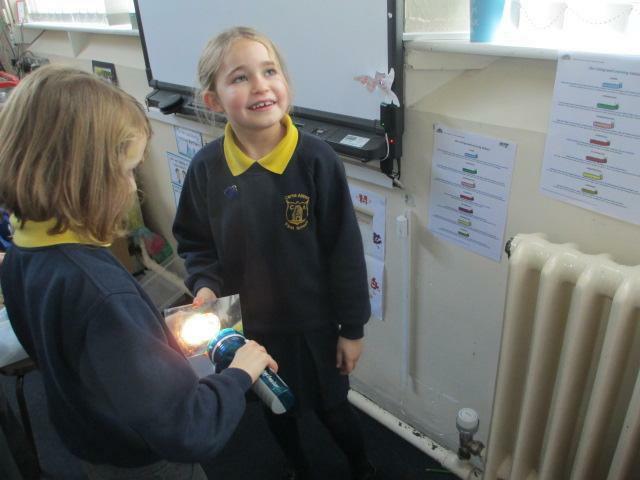 It was really good fun exploring these and observing what light and our eyes can do.